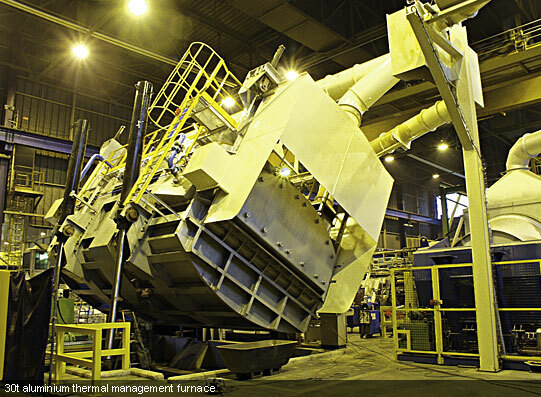 FERBECK & FUMITHERM designs, manufactures and installs industrial furnaces for metal smelting, and in particular aluminium smelting and molten aluminium thermal management. 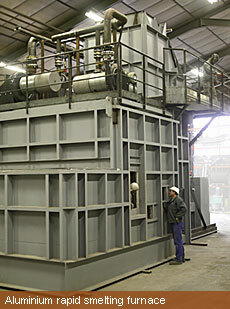 Our furnaces are available in the French market and for export. - Heating and regulation equipment. We also manage the standards and norms compliance of existing heating equipment. 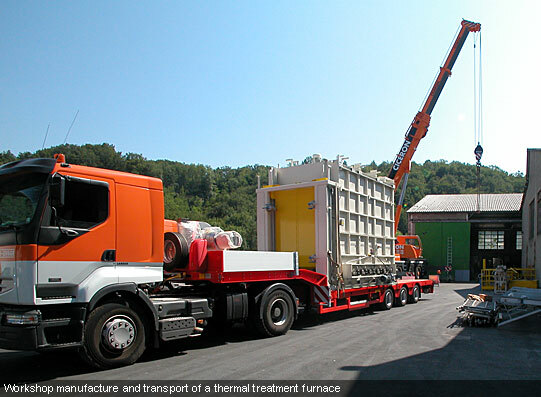 Our furnaces are designed, produced and pre-assembled in our factories so they can be rapidly installed on site, thereby cutting installation time. 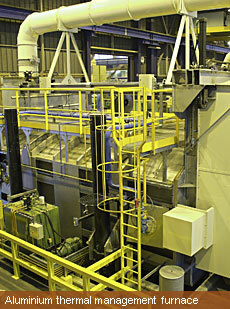 All our products are designed to guarantee maximum reliability and flexibility. 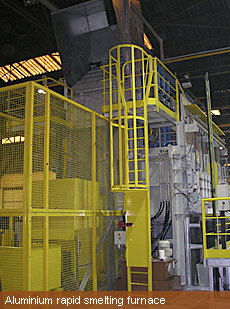 Our team of engineers and technicians supervise the whole production process, from design to installation and operation.